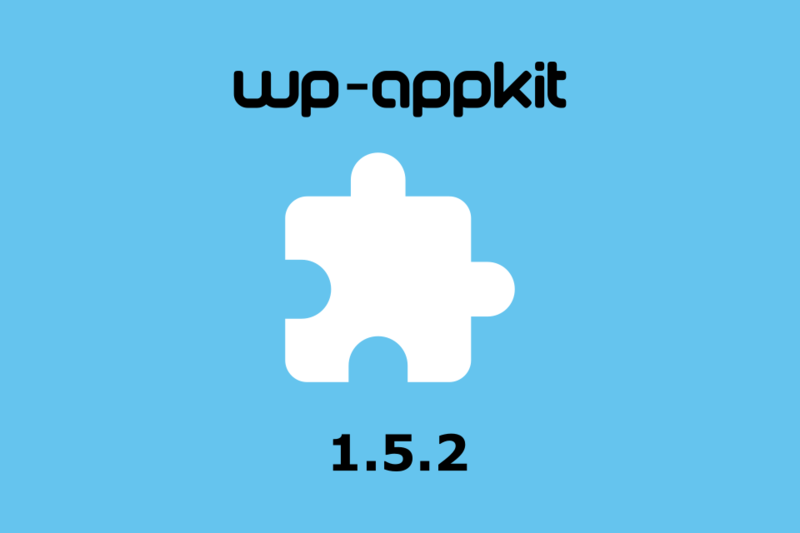 WP-AppKit gets a new version! 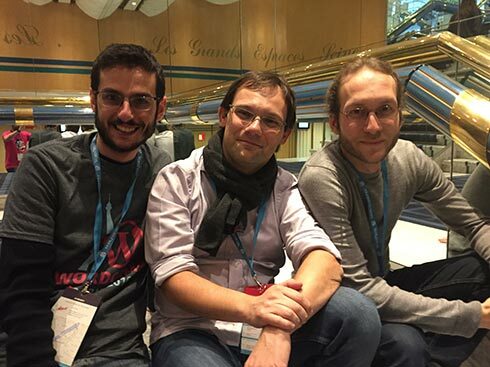 This time we focused on enabling our add-ons API for Progressive Web Applications (PWA). You can be sure we are going to use this new sweetness soon 🙂 We are committed to expand our PWA support as at the heart of the WP-AppKit project, there’s the belief that mobile should be web first. For Android mobile app makers, WP-AppKit 1.5.2 drops support for CrossWalk. This marvelous tool allowed us to support old devices that had sometimes very old and clunky web view versions, without any hope to get updated one day. The magic was done by embedding a fresh webview in the app itself. It means it came at a cost: the app’s weight was heavy (~20Mb). We believe the Android’s world has evolved enough (tip: you should look at PWA) to stop enabling Crosswalk by default. To be noted that we’re not alone, the project’s members stopped a year ago to develop it. If you need to reactivate it for your app, you can still do it using this snippet. As usual, you’ll be notified by the WordPress update system when the new version is out (you can also get it here). Enjoy this new version and happy coding!